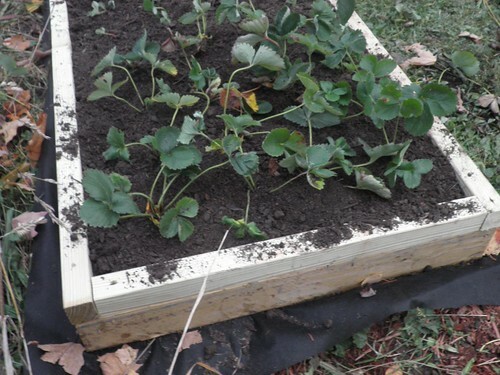 This planting is in the Strawberry Patch #1 garden . How wide are these beds? 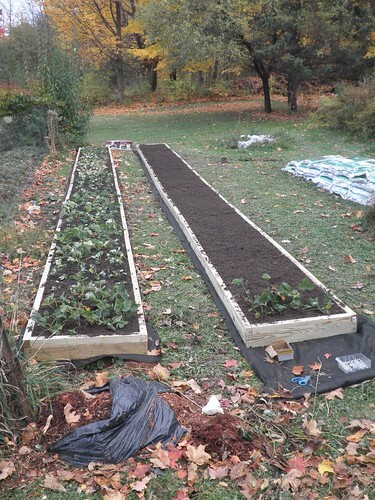 All my raised beds are 36" wide, except strawberry beds. These are 24" wide x 40’ long.